Home / hacking / hacking tricks / hacking tutorials / phishing / safe from phishing / what is phishing / What Is Phishing And How To Be Safe From Phishing ? Phishing is one of the type of hacking . It is a method of acquiring sensitive information such as username, password, bank information etc. Phishing page could be saif as an duplicate page of real one. Its look exactly similar as the real page.But when user enter sensitive information on such phishing page his information is send to the E-mail address provided in the phishing page or you can say the one who created that phishing page. Phishing page is mostly send via mail. 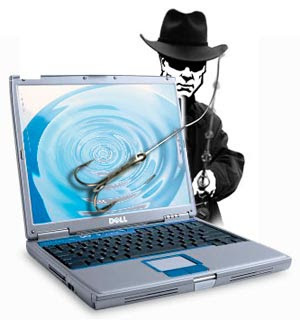 Target of phishing are mostly social networking sites like facebook, orkut etc. Also Banks website to acquire credit card details,website like yahoo, gmail are also target of phishing. Email asking you to login to your locked account to unlock it. Email carrying a Link to sites like Facebook,yahoo etc and asking you to Login. Emails containing some Information of your Interest and asking you to Login to Your Account. 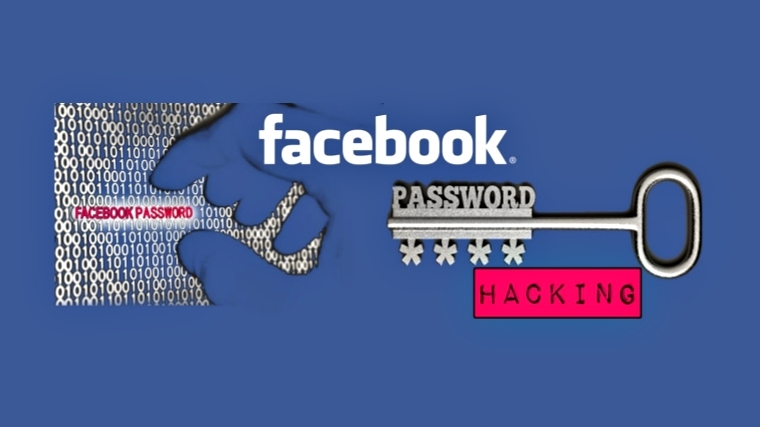 How to be safe from phishing ? Never login to any of your account through link provided in the Email. Go to real website dont click on any link posted anywhere. such as link posted on your facebook wall by friend or link provided in comments or link to ceratin website on any blog. Check the URL of website before entering any sensitive information. Because the URL of phishing page is not same as the URL of real one.